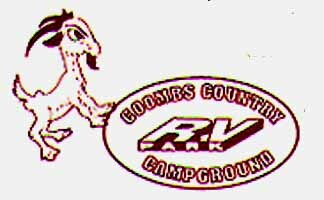 Boasting a hot tub and heated pool, this campground is conveniently located near Coombs Country Market, Coombs Emporium, Englishman River Falls Provincial Park and Little Qualicum Falls, and Cathedral Grove. It's also a good base camp for those attending the rodeo & music festivals, and is on the way to Long Beach, Tofino and Ucluelet. All sites at this campground have picnic tables and fire rings. Other amenities include hot showers, laundromat, hook-ups and sani-station, grocery/gift store, a playground and nature trails. For entertainment, campers can play table tennis, horseshoes and volleyball. Leashed pets are welcome. Visit our petting farm with goats and rabbits. The Pig n Fin is Aug. 16-18, space rental for this time is $19 per night, based on 2 people; $4 for full hook up; and $2 for each additional people.